Last weekend, Amira Africa put together a lovely event titled ‘Mommy Conversations’. The event targeted young moms, inspiring them, motivating and encouraging them in their motherhood journey. Over 30 moms attended the event, whose guest speakers included: Brenda Wanjiru, Ann Mitu, Silvia Njoki and Samoina Wangui. 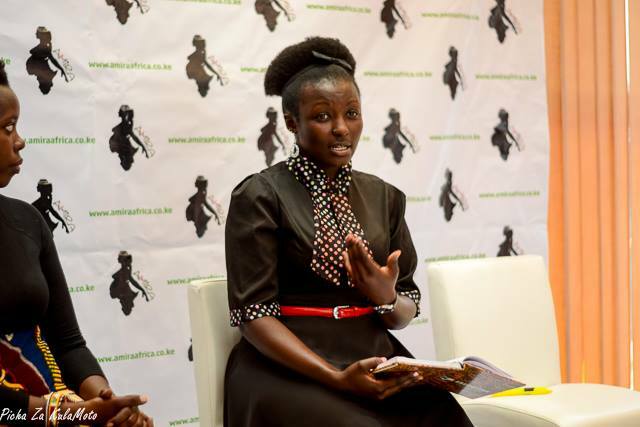 Brenda Wanjiru, a policewoman and young mom speaks during the forum. 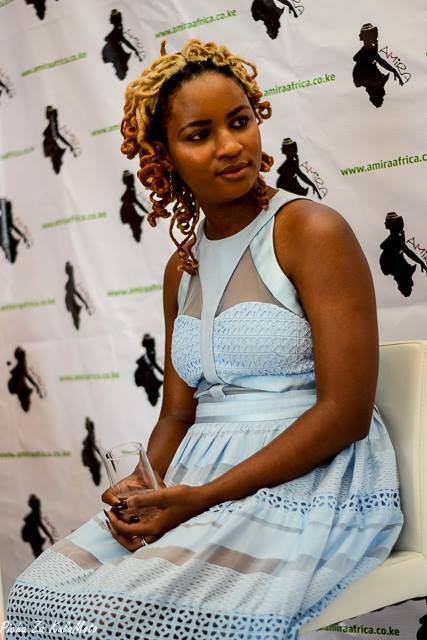 Looking on is fashion blogger Silvia Njoki. 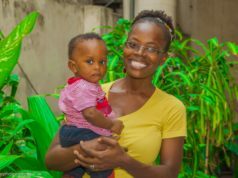 Brenda Wanjiru is a dedicated law enforcer, who is a single mom to a beautiful young girl. 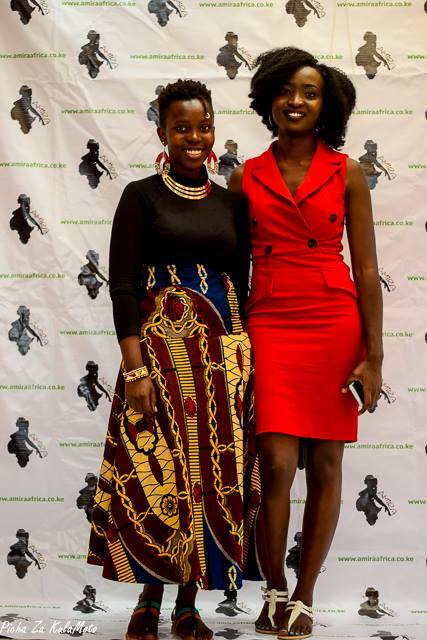 Ann Mitu (left) with Amira Africa founder Fiona Okadia. Ann Mitu –an inspirational young mom who I featured in this post: “My Husband’s Sudden Death when I was 19 Years Old was a Reality Check”. 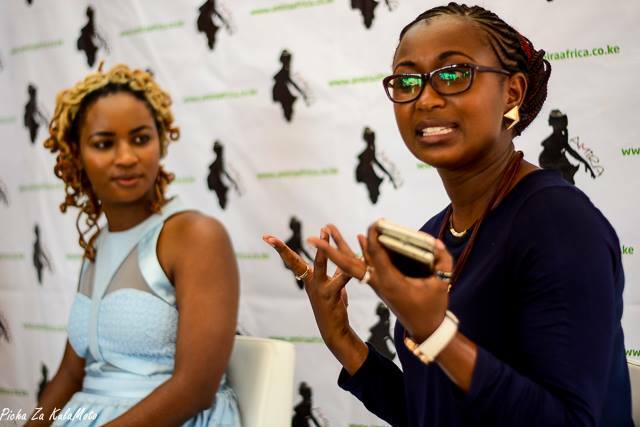 During the ‘Mommy Conversations’ event, Ann talked about sexual and reproductive health, and how young girls can take advantage of family planning to guard thier futures. 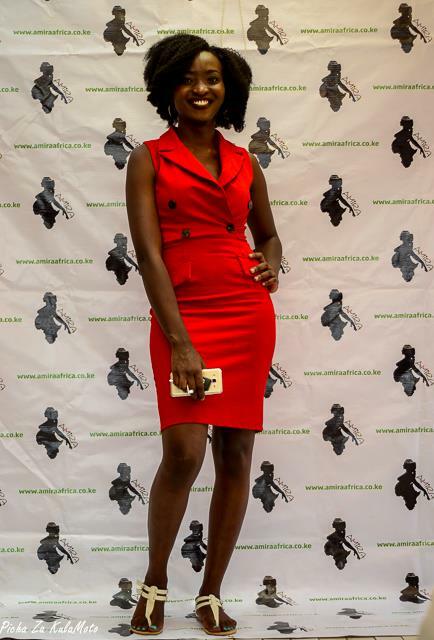 Award-winning fashion blogger Silvia Njoki of the blogs Style with Silvia and Style Yetu shared insights on balancing motherhood and career, and taking advantage of the supportive networks around you even as you raise your children. 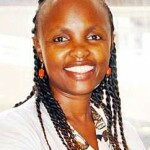 Samoina Wangui talked about Postpartum Depression (PPD). You can check out Samoina on her blog PPD Island. 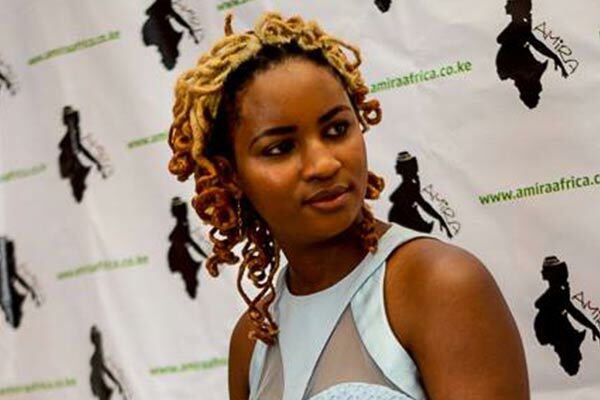 Fiona Okadia started Amira Africa following her own experiences as a teenage mom.